news IBM has announced the creation of a cybersecurity centre in Canberra aimed to bring about greater cybersecurity resilience and collaboration between Australia’s governments and businesses on strategy and policy. The new facility, the National Cyber Security Centre (NCSC), will connect to IBM’s international network of over 12 security operations centres which, the firm said, “manage 20 billion events per day for more than 3,700 clients”. Seven thousand of the firm’s security professionals will also provide the centre with “unique insight into global threat trends”, including research from IBM’s X­Force Research team. IBM explained that this would include the application of “emerging” security analytics and cognitive capabilities, which will help to anticipate and respond to evolving security threats. 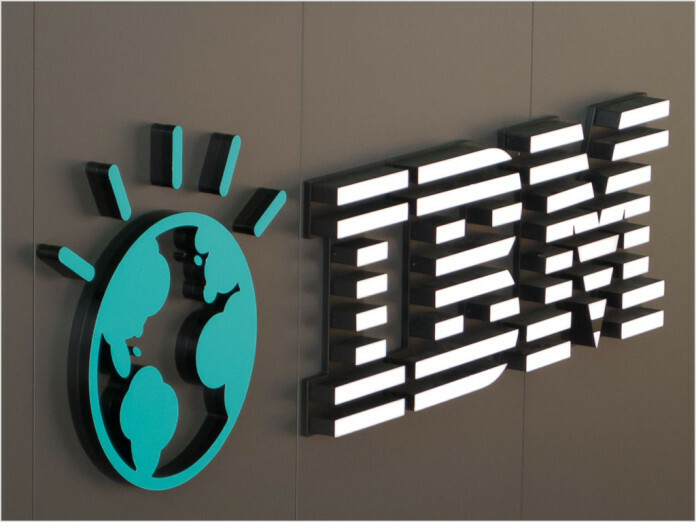 Planned to “enable a shift from cyber hygiene to cyber resilience”, the NCSC will also work with the IBM Australian Security Development Lab on the Gold Coast to access new IBM technologies. Furthermore, the firm will provide field teams with “domestic and international security experts” in response to emergency incidents 24/7. IBM stated that the NCSC is “directly aligned” with Australia’s new national Cyber Security Strategy. The government strategy recognises the importance of partnerships between governments, the private sector and communities to encourage the sharing of information and best­ practice. This sharing will enable Australia to “better respond to and proactively tackle the growing sophistication and persistence of organised cyber crime”, IBM said. IBM’s new centre will seek to support the government and Australian businesses as they evolve their cyber security capabilities. “Robust cyber security defences are crucial to the future success and prosperity of the Australian economy,” said Kerry Purcell, Managing Director, IBM Australia and New Zealand. To lead the NCSC, IBM has appointed Kevin Zuccato, who the firm said is one of Australia’s “most experienced” cyber security experts. Zuccato’s comes from a “high profiled and decorated” career at the Australian Federal Police, with over five years as Assistant Commissioner and five years leading the Australian High Tech Crime Centre. He also played a role in establishing the Vietnamese High Tech Crime Centre, served as the Australia Policing Liaison Lead in Washington, and was a recipient of the Australian Police Medal in 2010. As NCSC chief, Zuccato will oversee a team of cybersecurity experts working to ensure a “strategic and proactive approach to cyber resilience” in Australia. Is Australia’s “cybersecurity” really that bad?